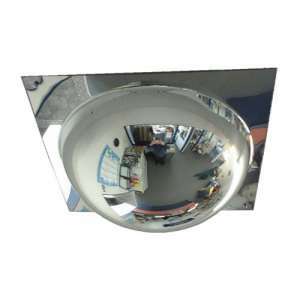 The Indoor Ceiling Dome Mirror is probably the most effective method of wide area surveillance, due to its large 360º area of reflection, making it ideal for large retail areas, warehouses and distribution centres, when strategically placed. The Dome comes complete with standard fixings and our unique suspension kit for optimal height positioning. 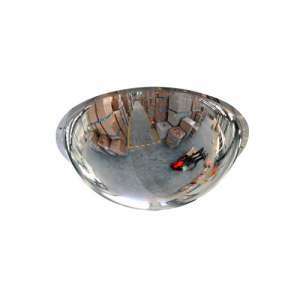 To save on shipping charges, we can multi-pack up to 5 Domes in one carton. 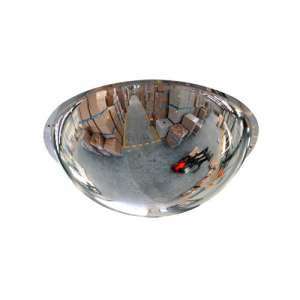 Please click on the products below to see Multiple Quantity Options available for each size. *For Multiple Quantity Options - Please Read Notes Below SPECIAL PRICE! - The 18" Indoor Ceiling ..
*For Multiple Quantity Options - Please Read Notes Below The 24" Indoor Ceiling Dome Mirror is an..
*For Multiple Quantity Options - Please Read Notes Below The 36" Indoor Ceiling Dome Mirror.. 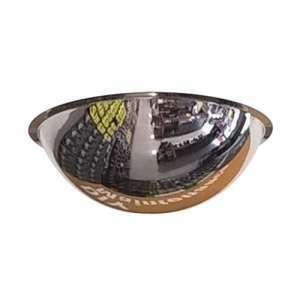 The 24" Drop In Ceiling Dome fits into a standard 2'x2' suspended ceiling, making it ideal for gener.. 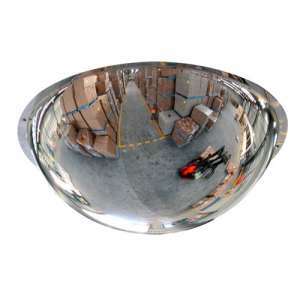 The 20" Unbreakable Stainless Steel Full Dome Mirror is manufactured from highly polished Stainless .. TEMPORARILY SOLD OUT! 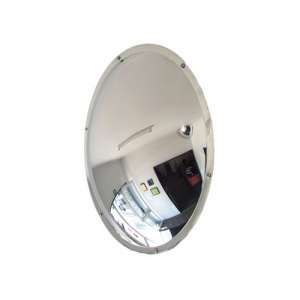 The 20" Unbreakable Stainless Steel Wall Dome Mirror is manufactured from h..